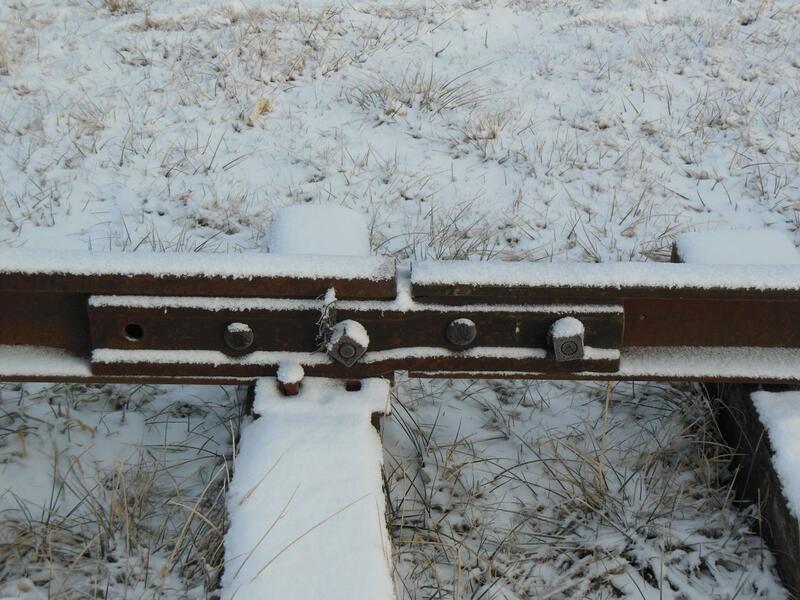 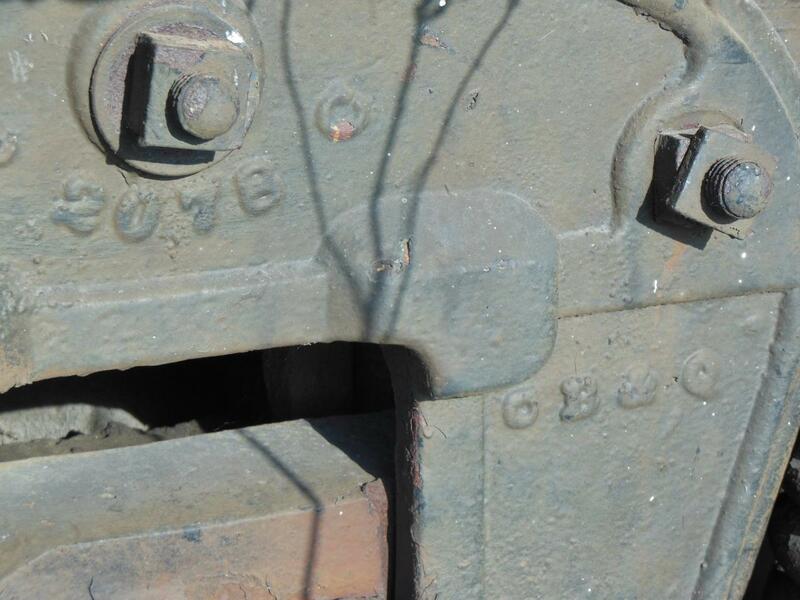 On this page you'll find some photos of our various equipment and work in process - check back as more photos are added! 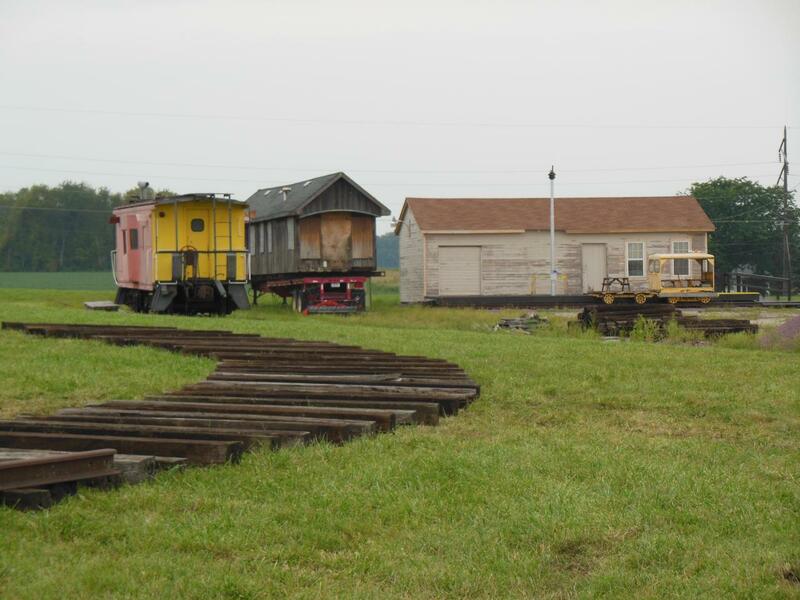 Above is just a brief sampling of what you'll find at GSRM. 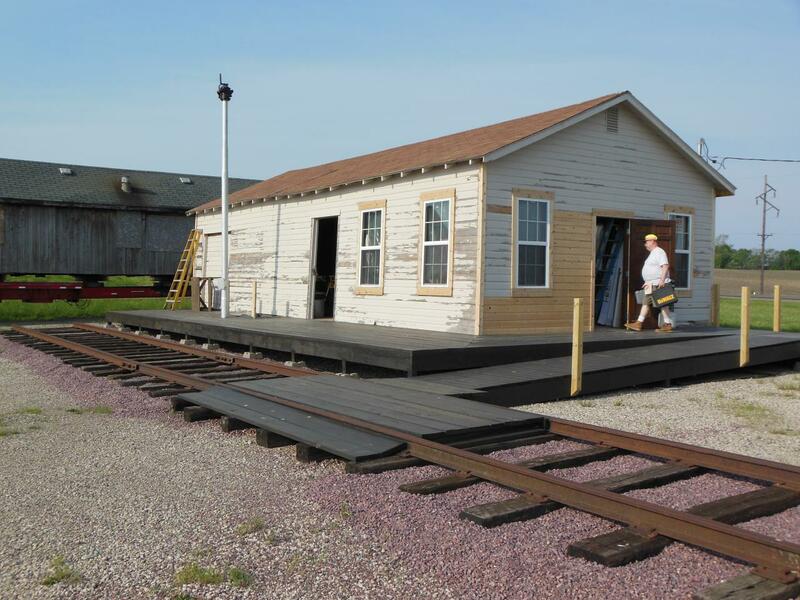 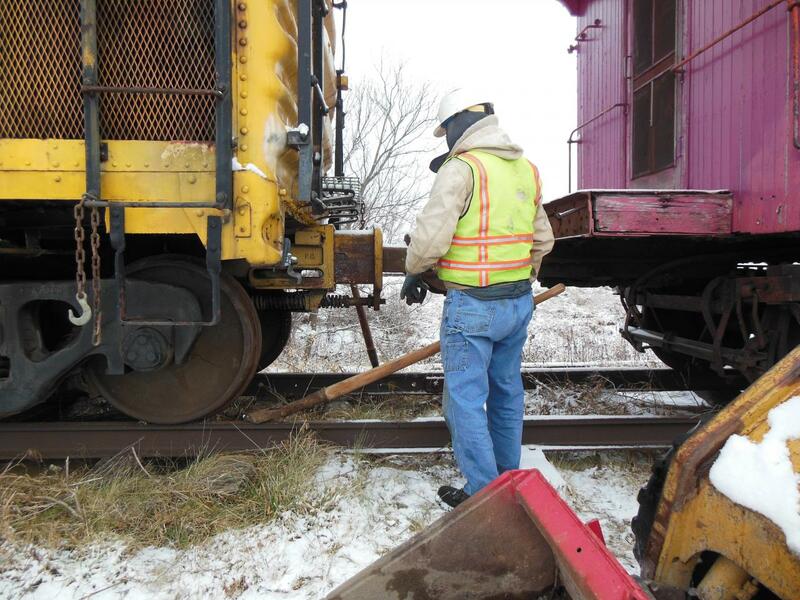 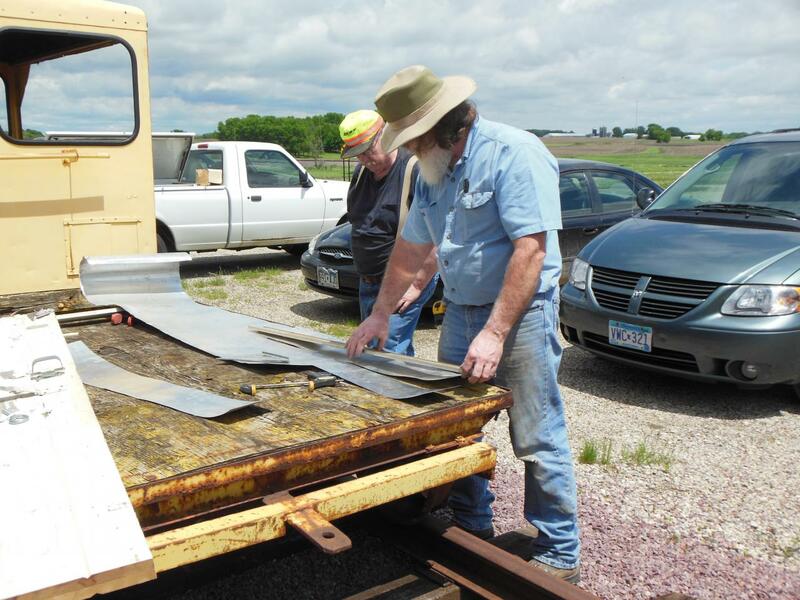 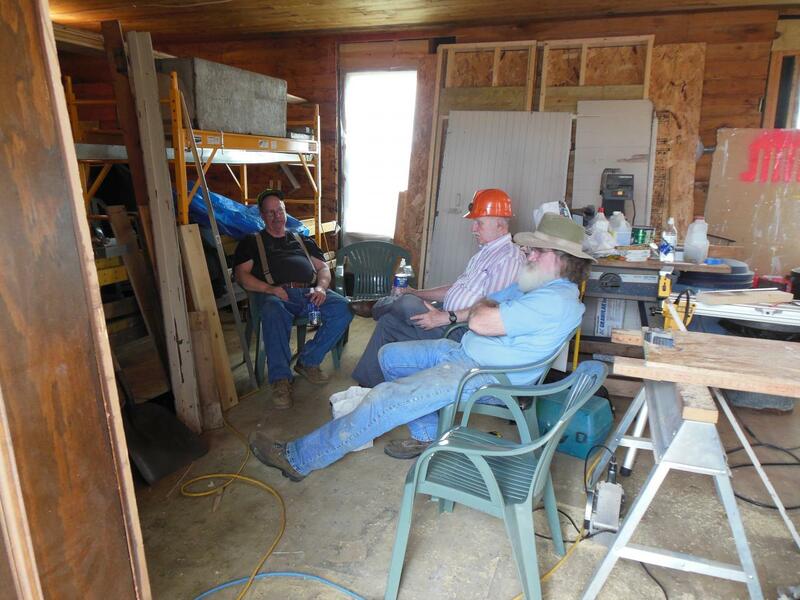 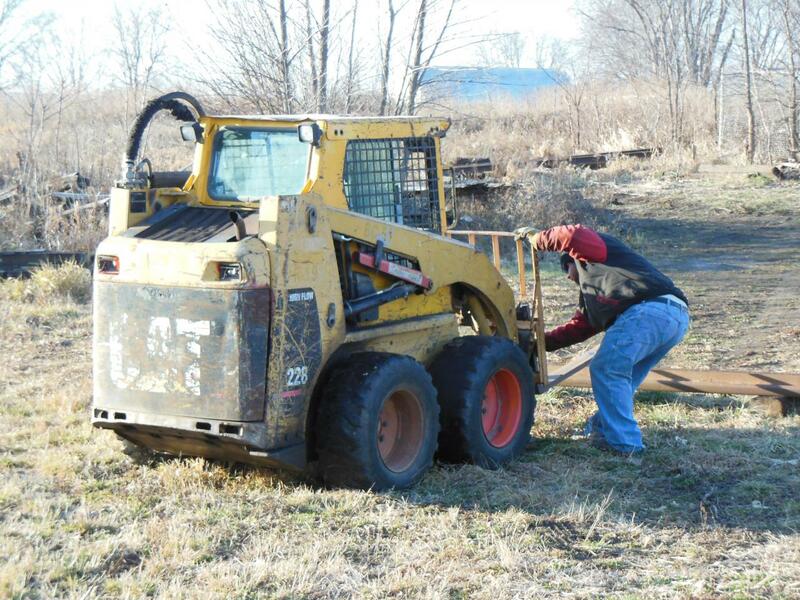 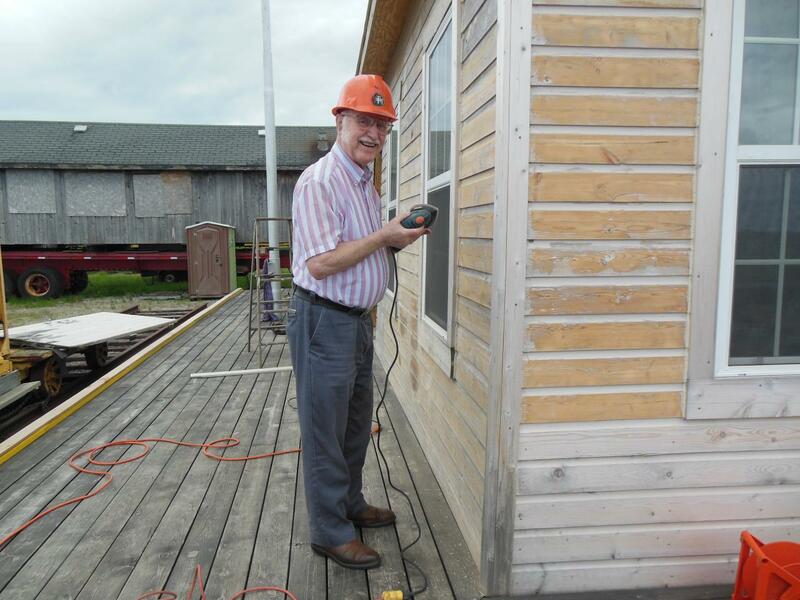 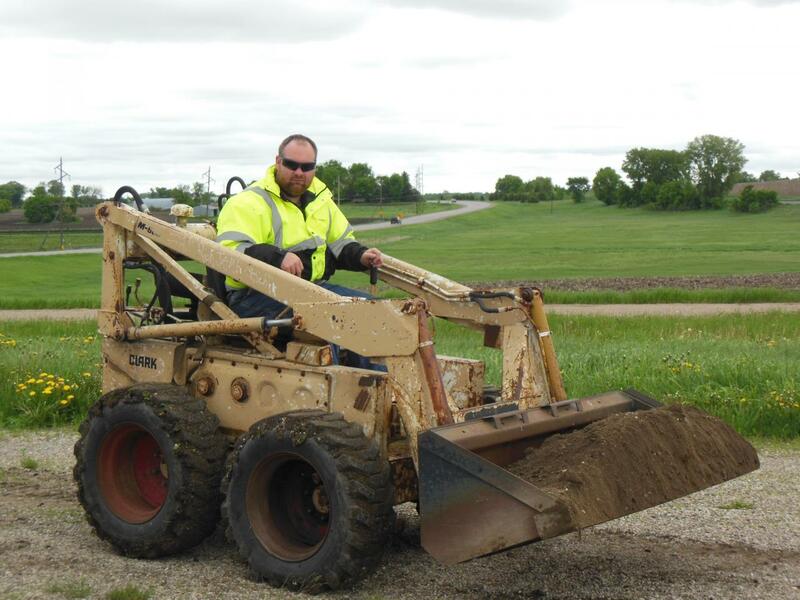 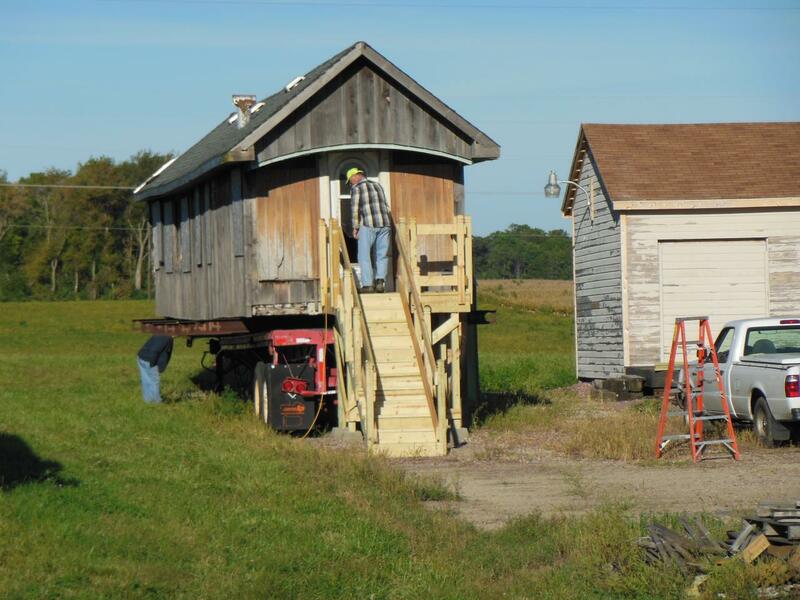 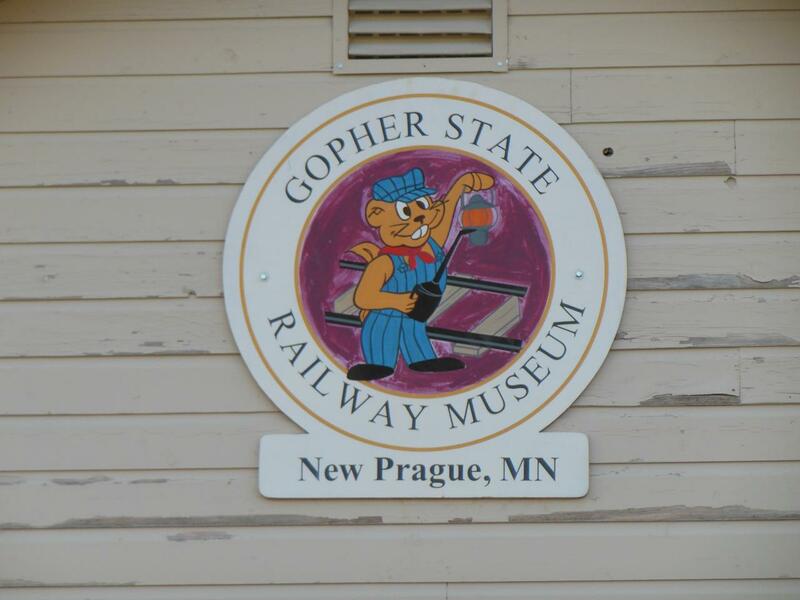 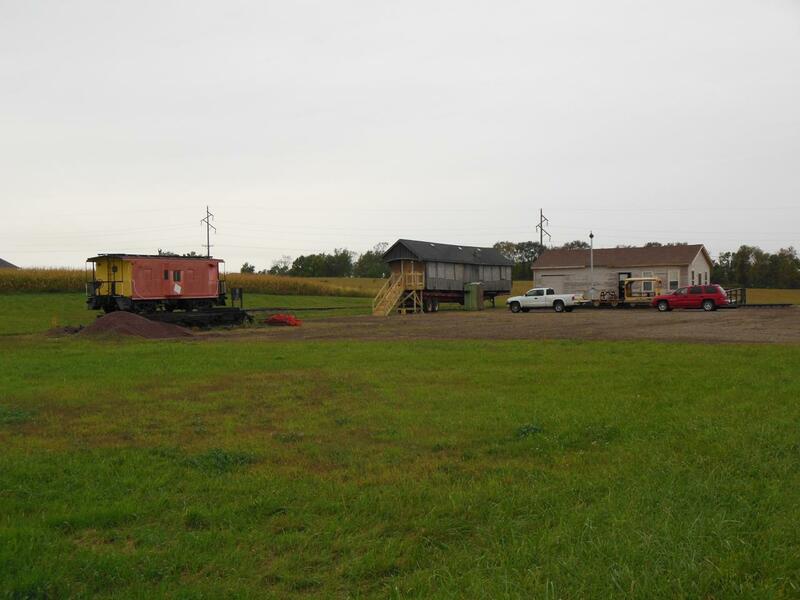 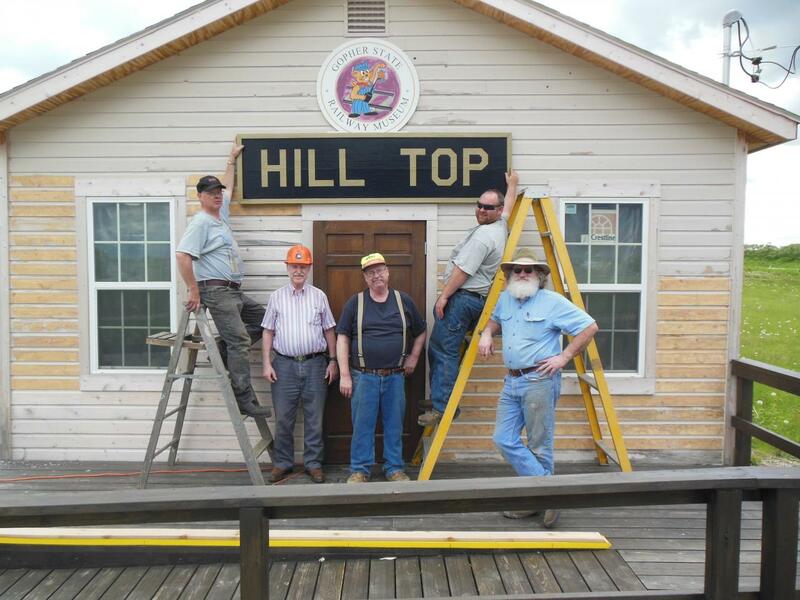 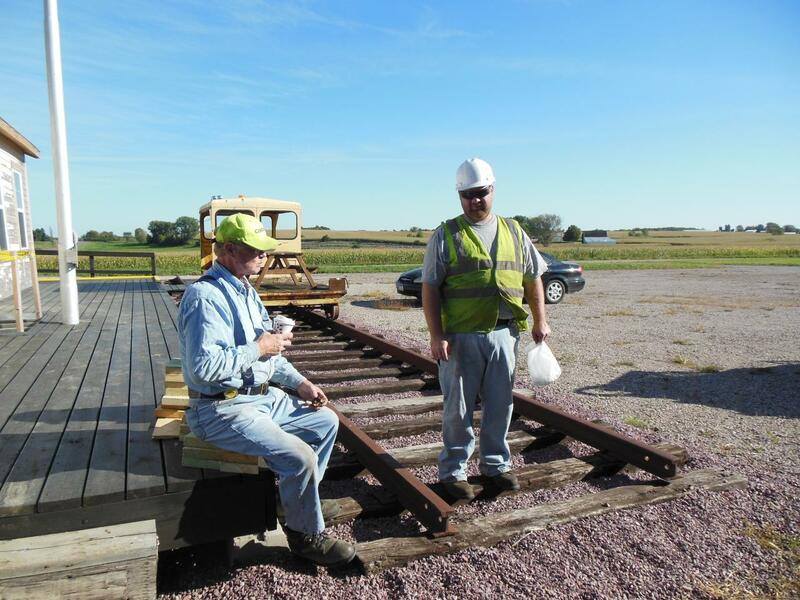 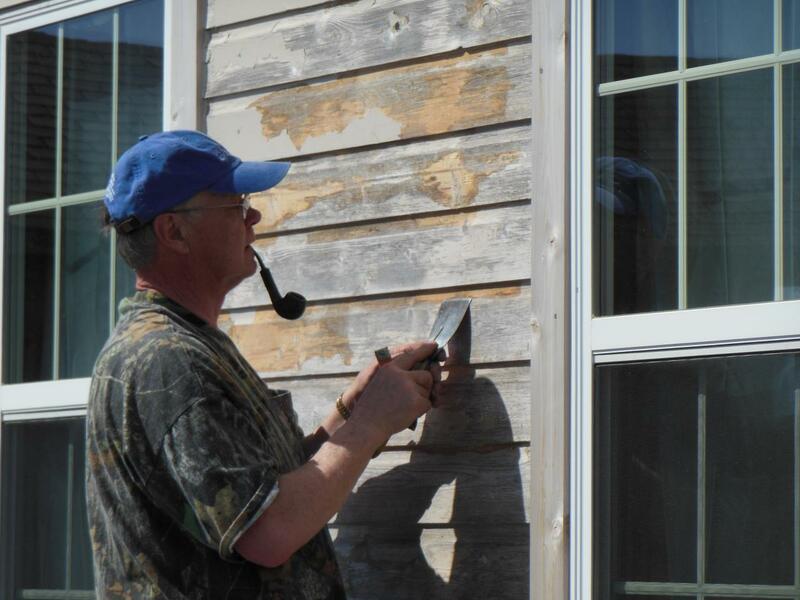 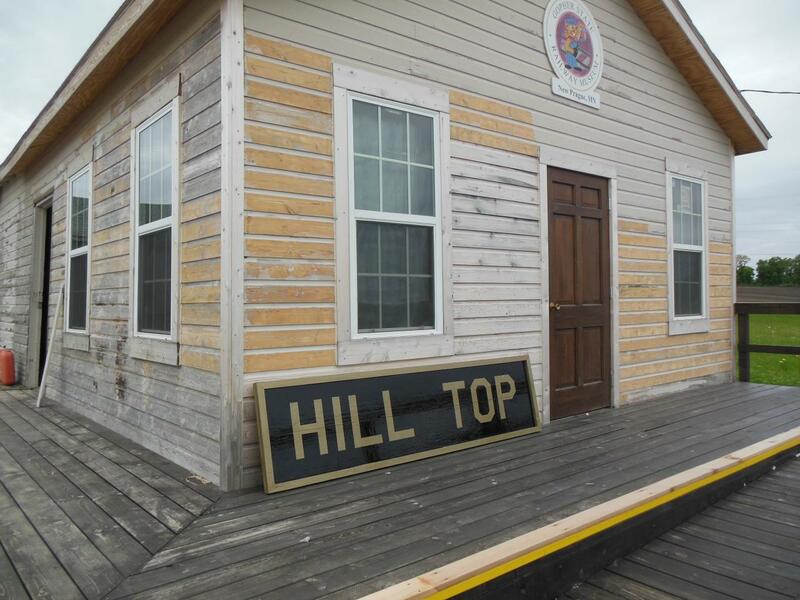 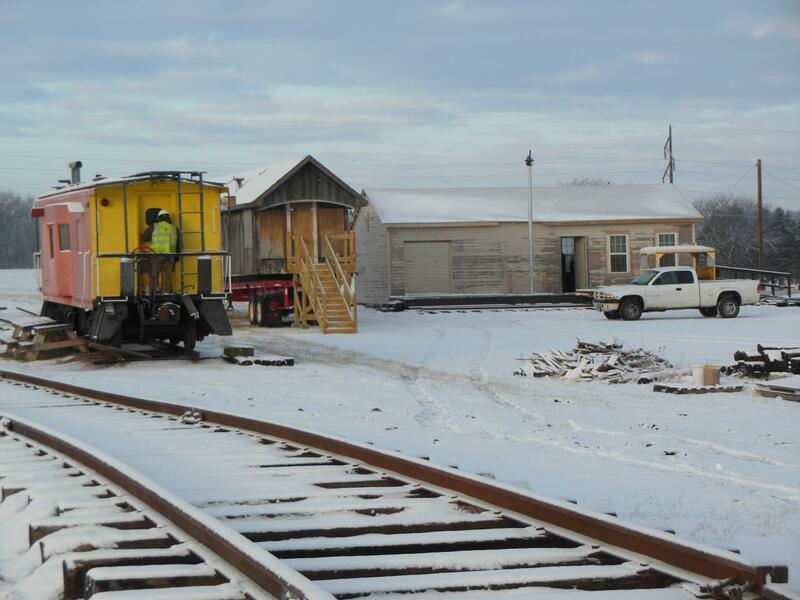 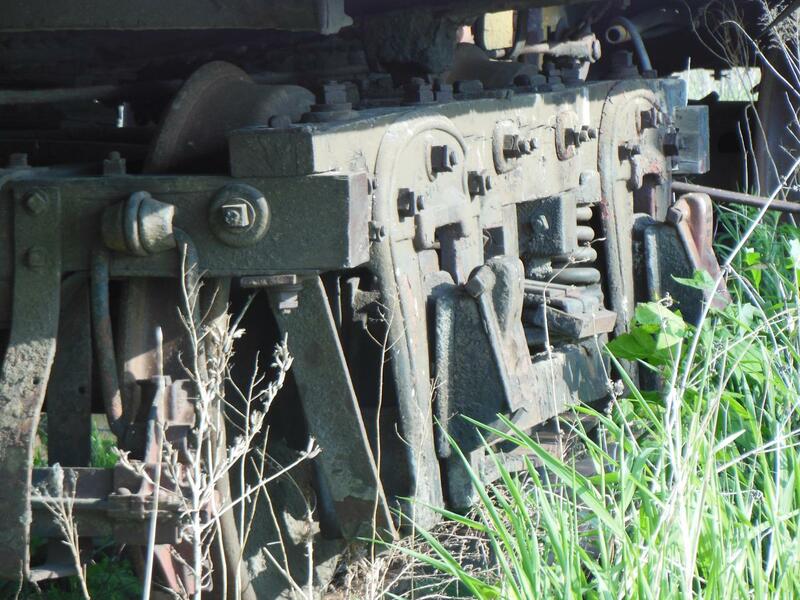 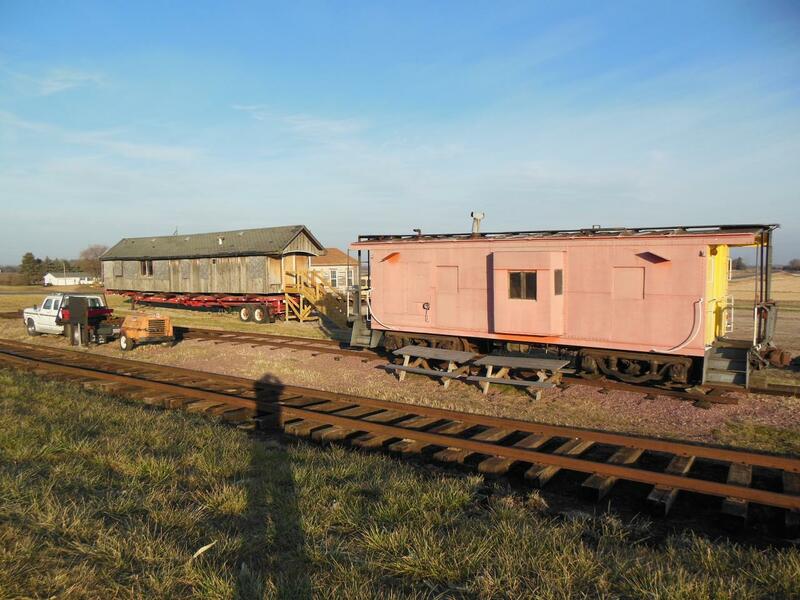 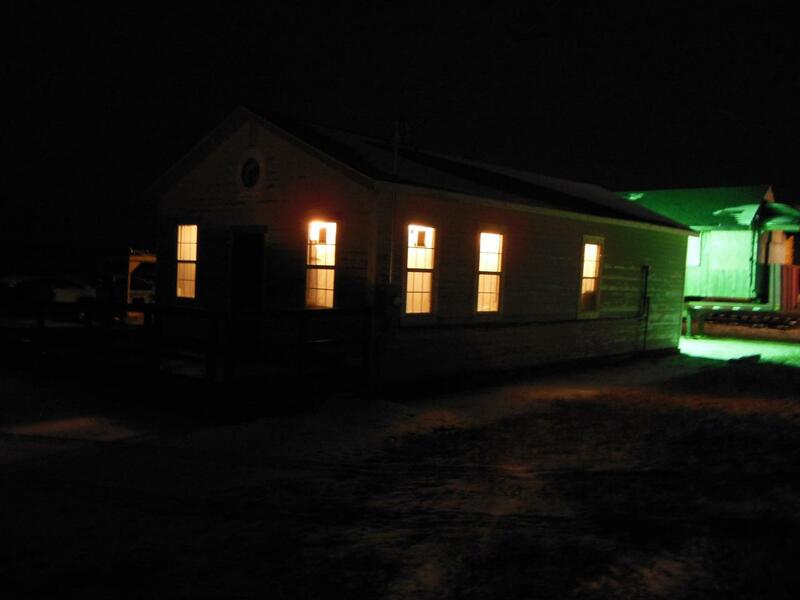 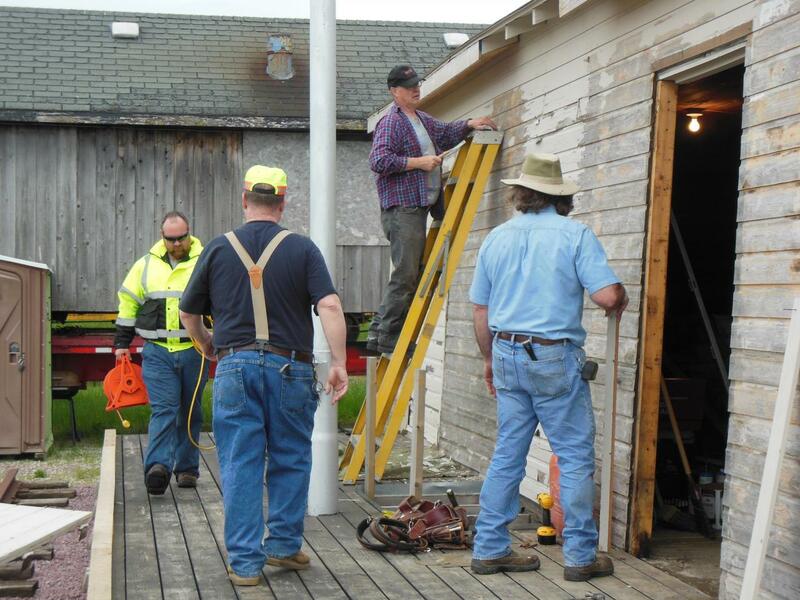 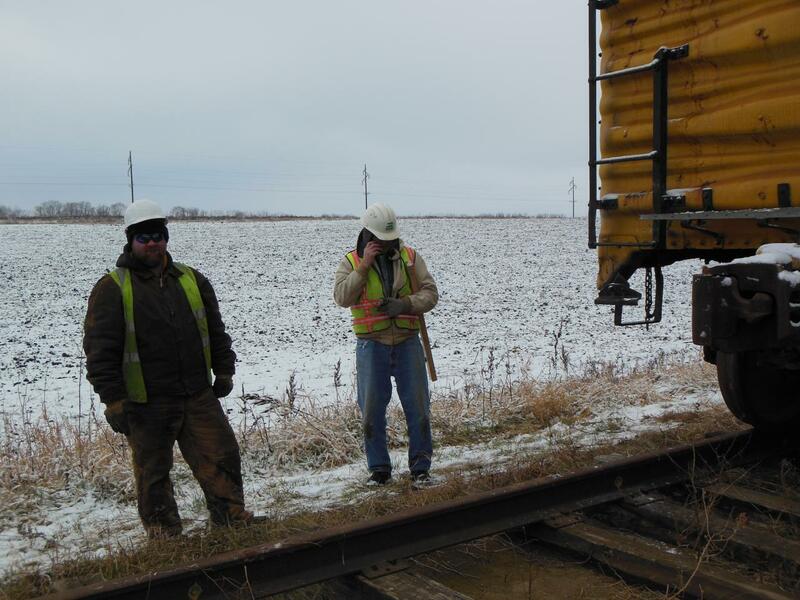 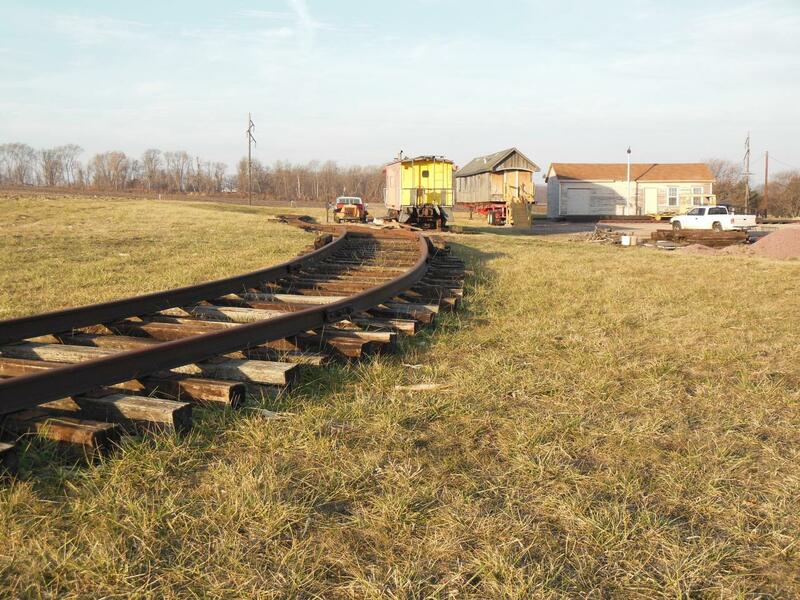 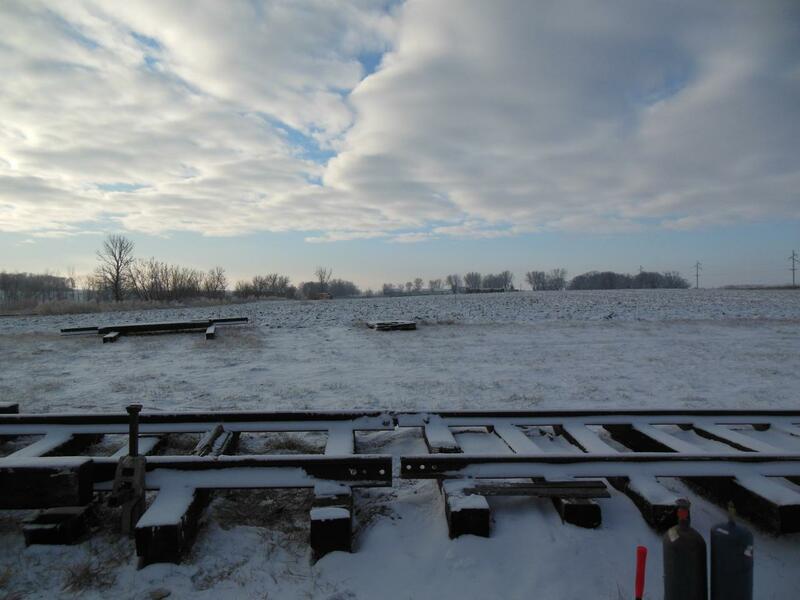 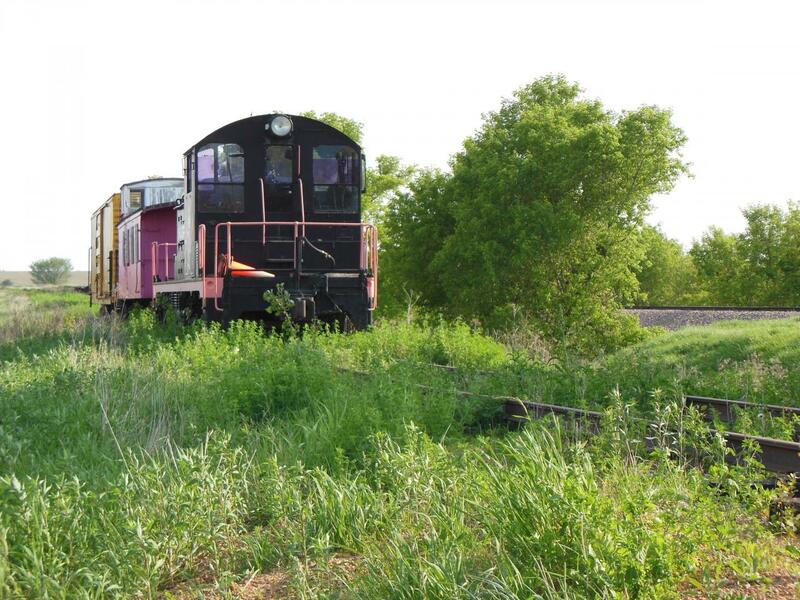 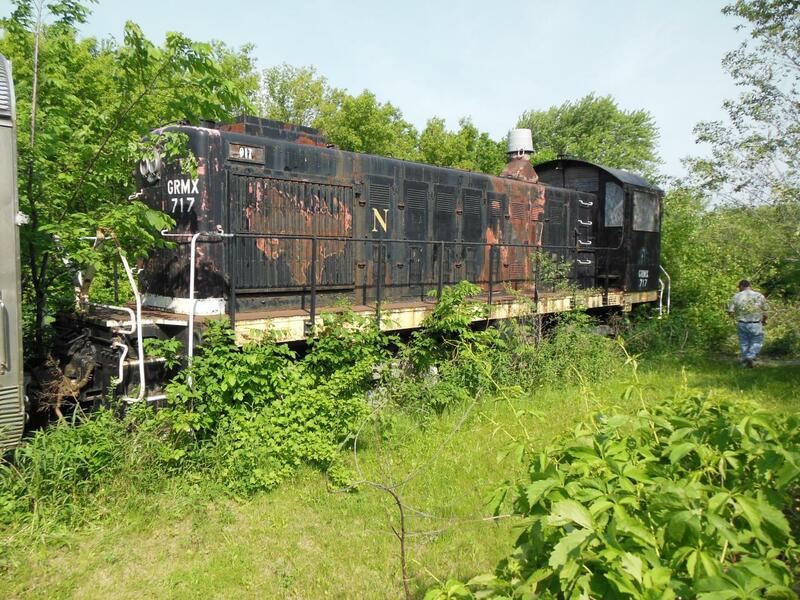 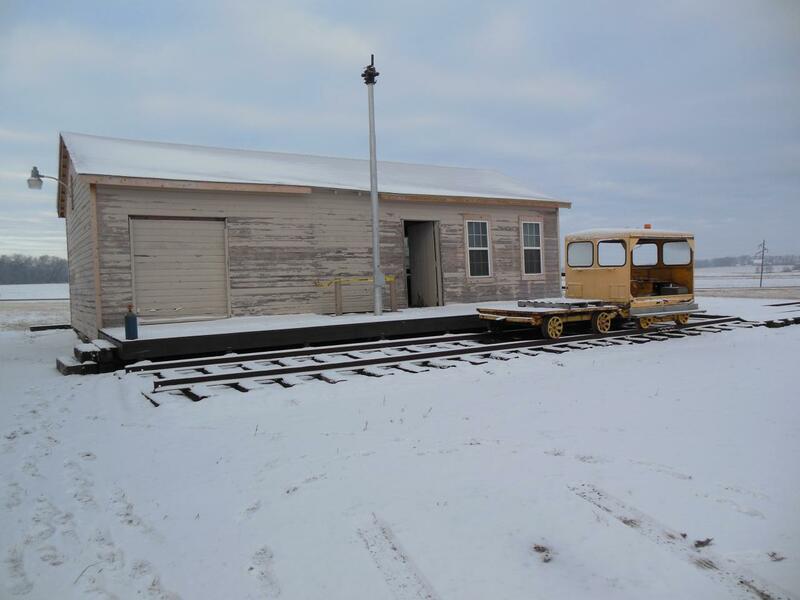 Things are always changing as volunteers continue building track, remodeling the depot and stabalizing the old wood equipment until it can be restored to operation. 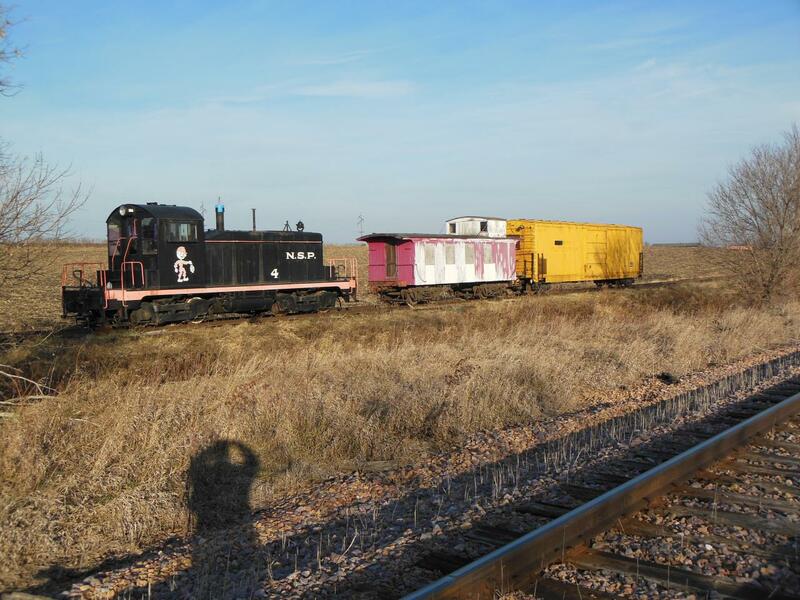 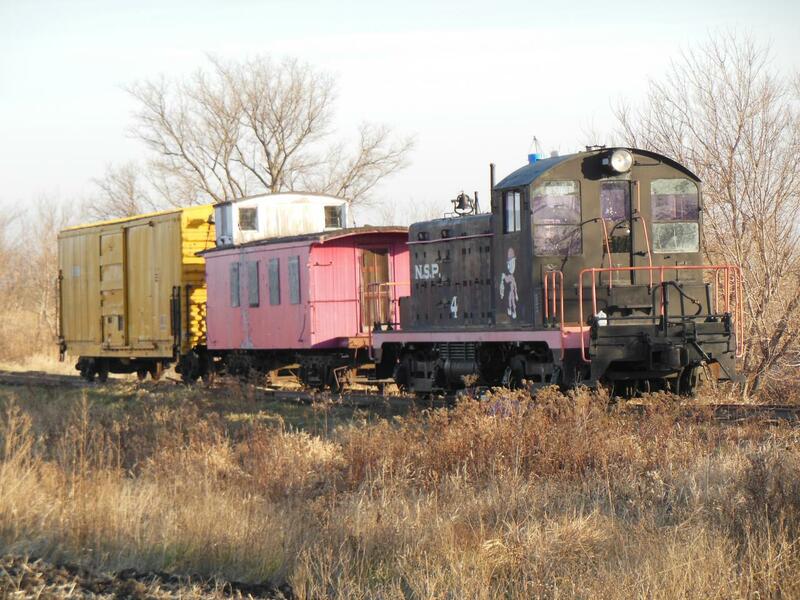 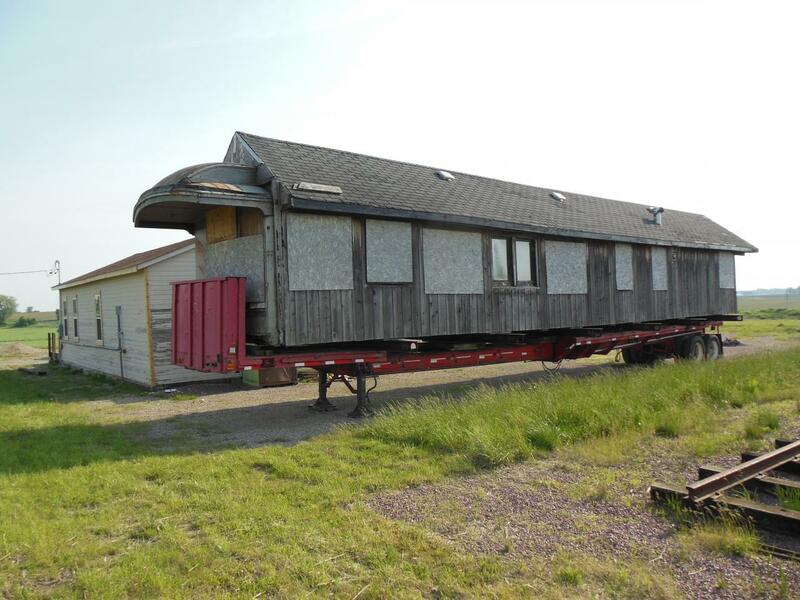 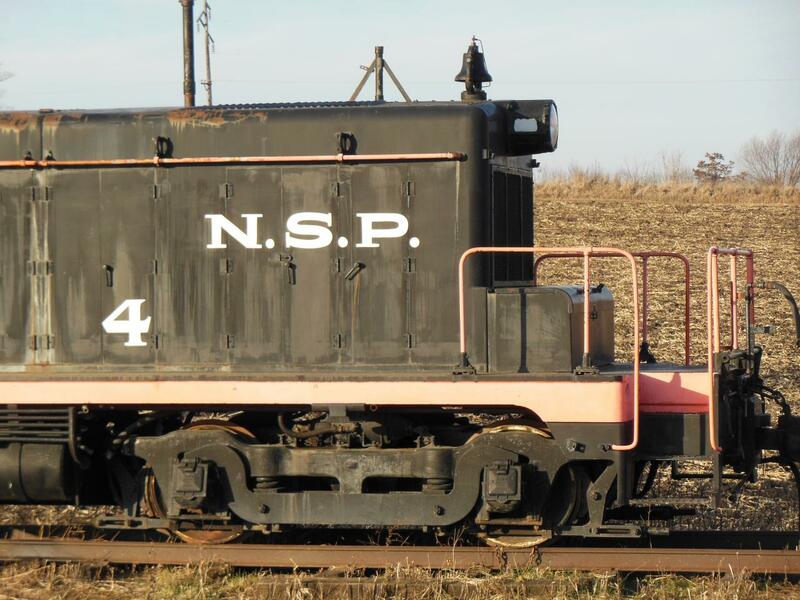 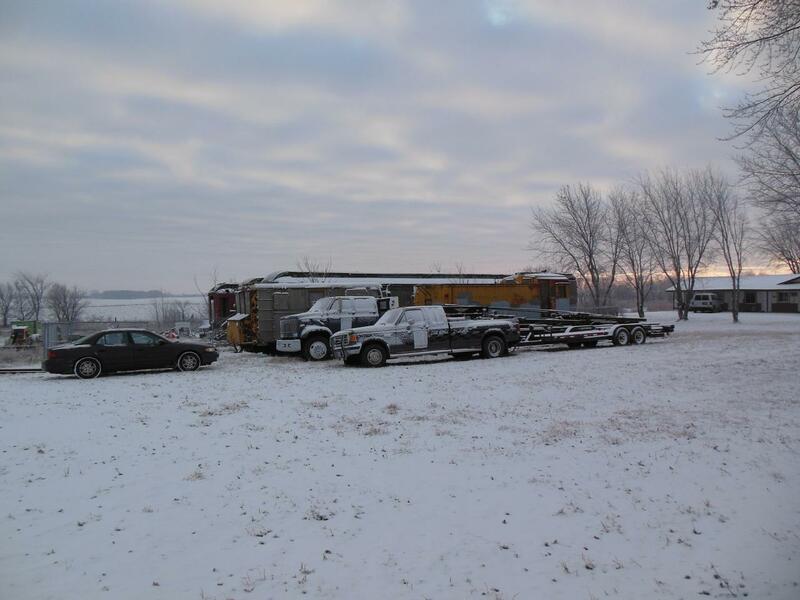 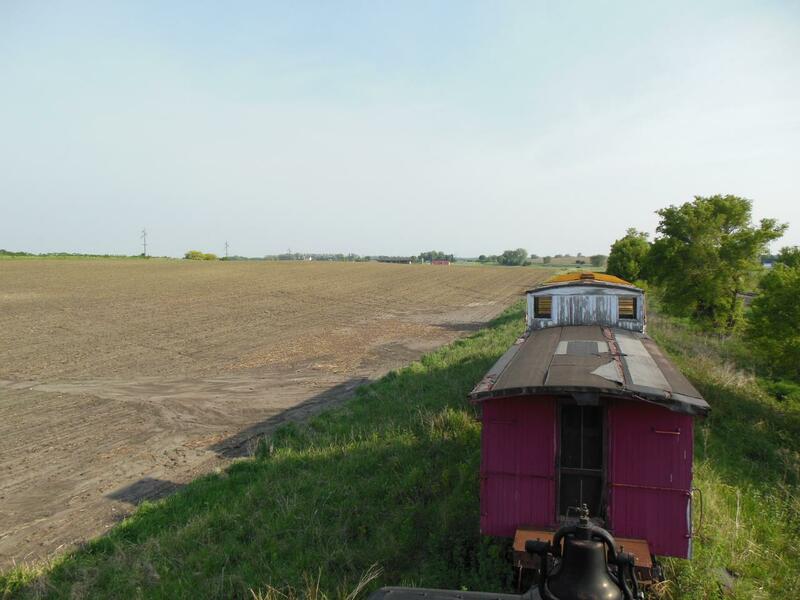 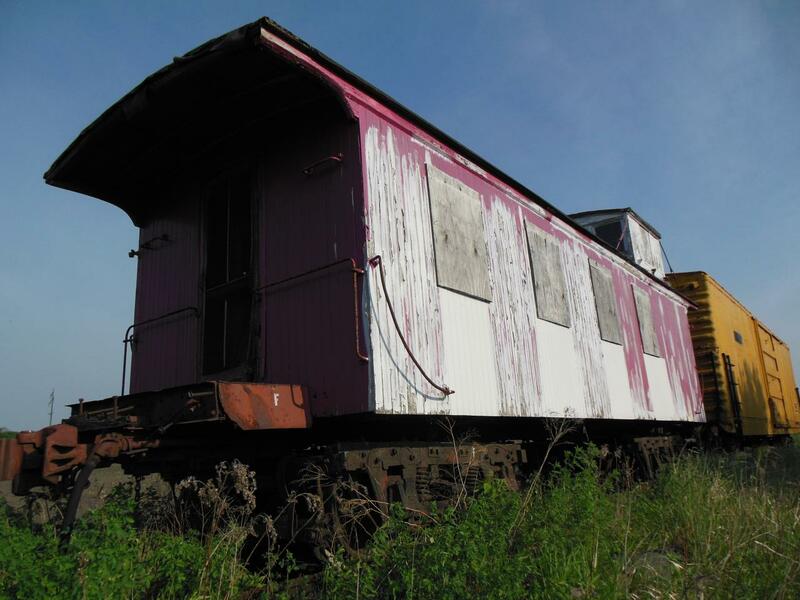 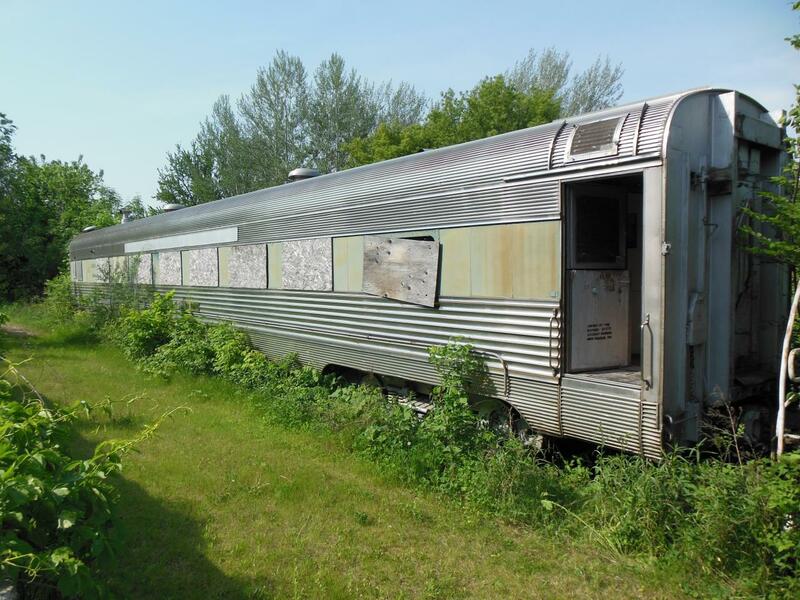 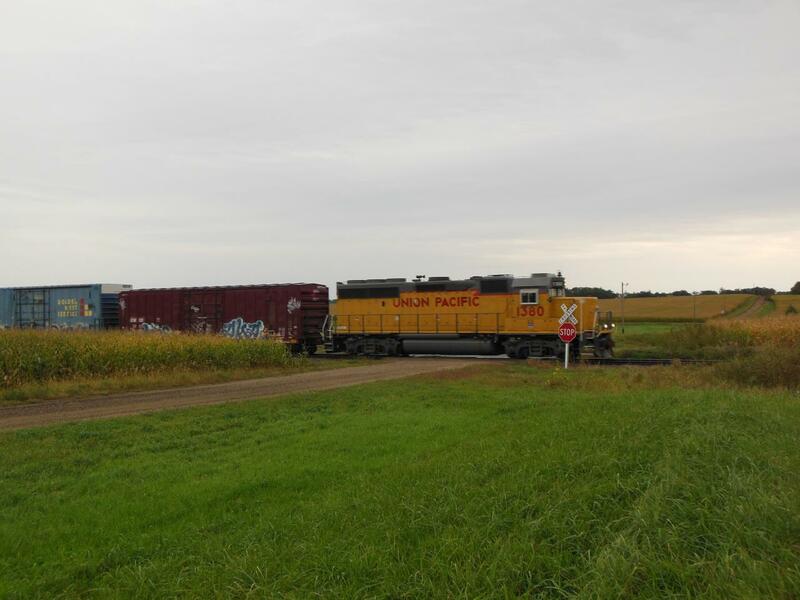 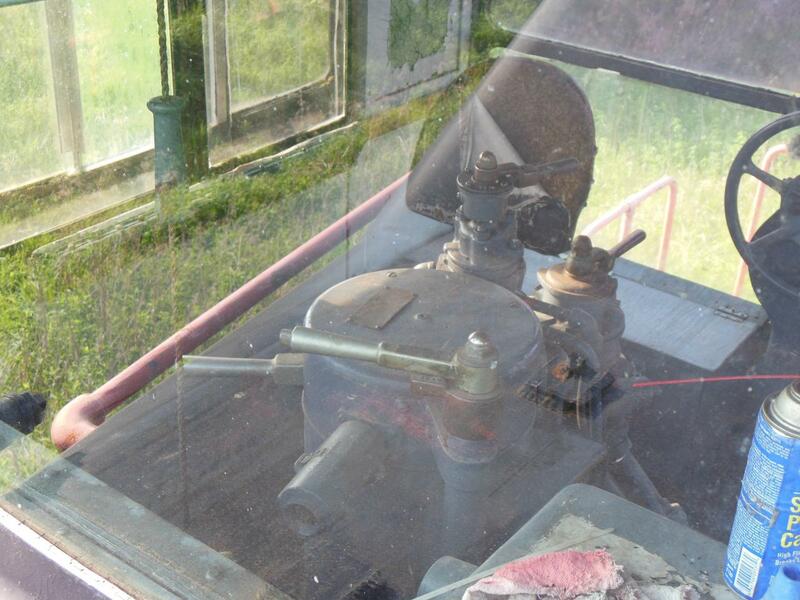 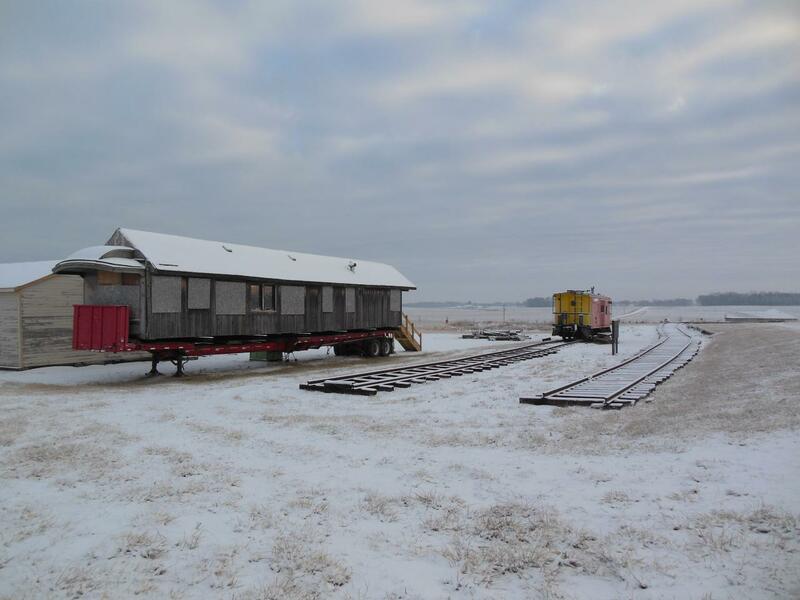 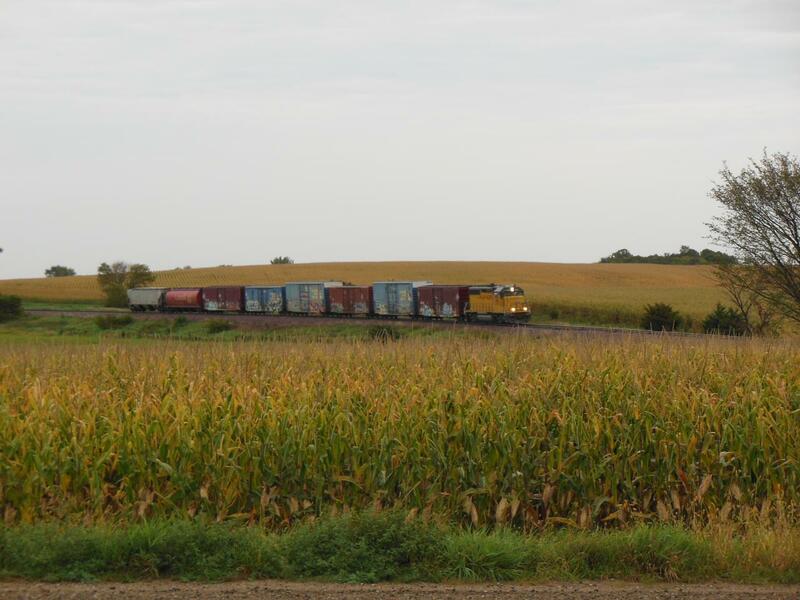 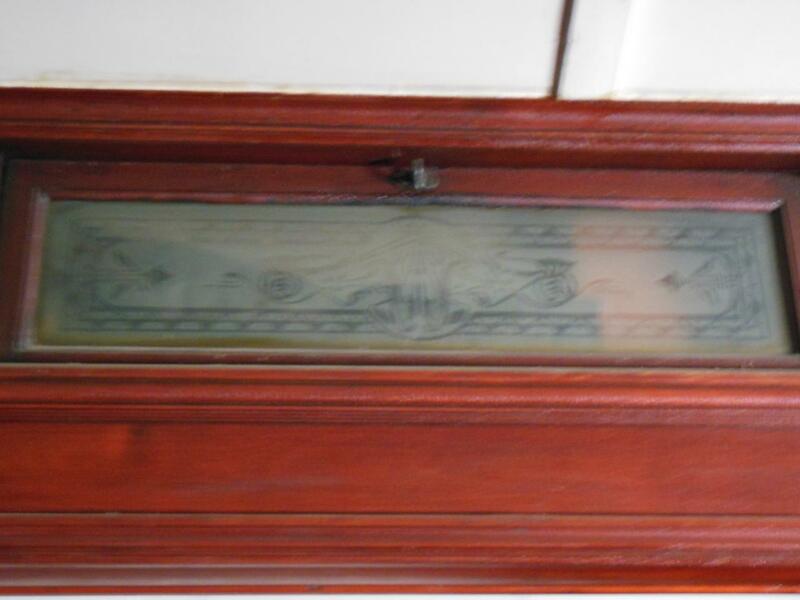 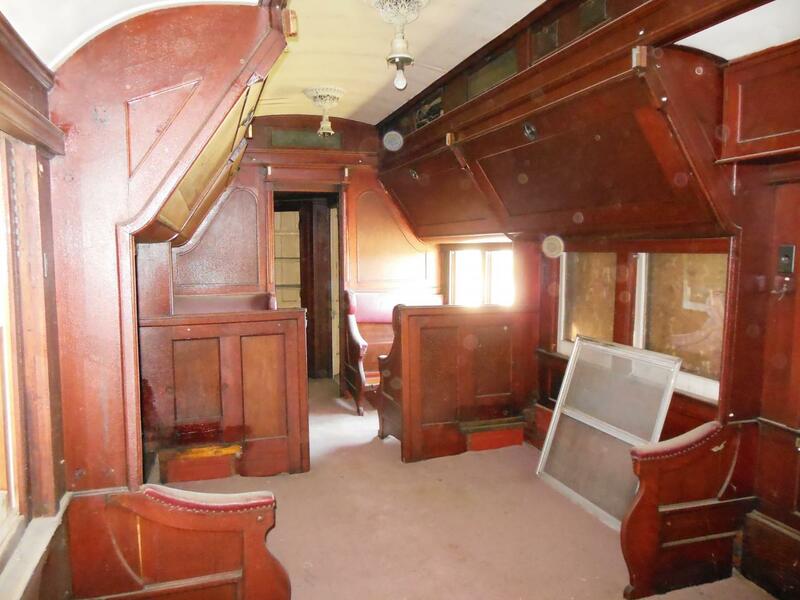 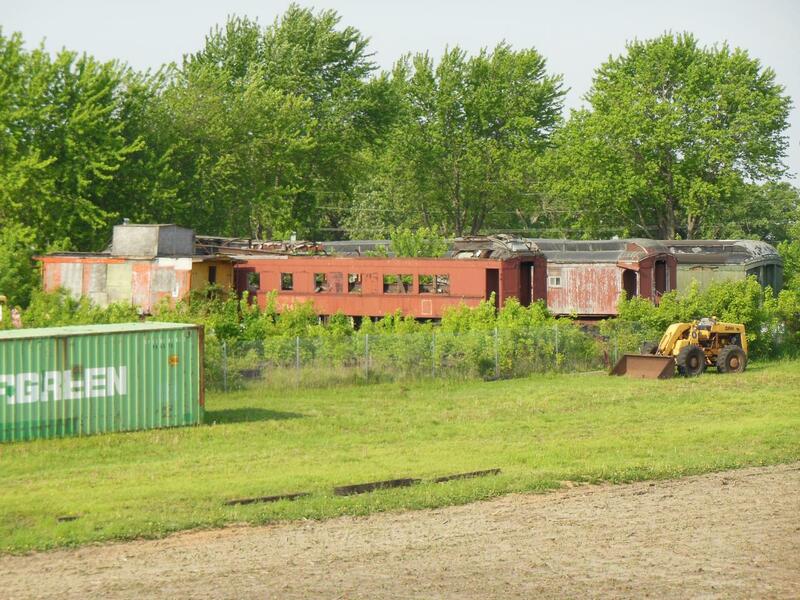 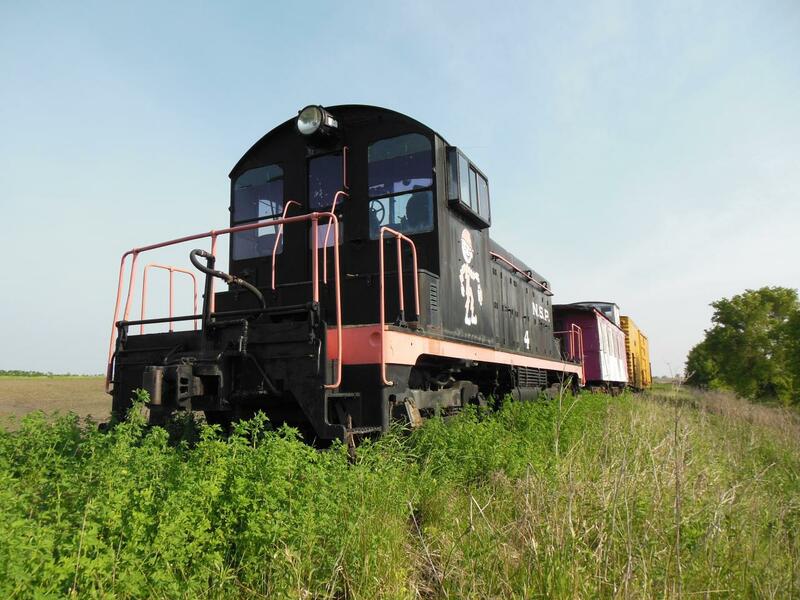 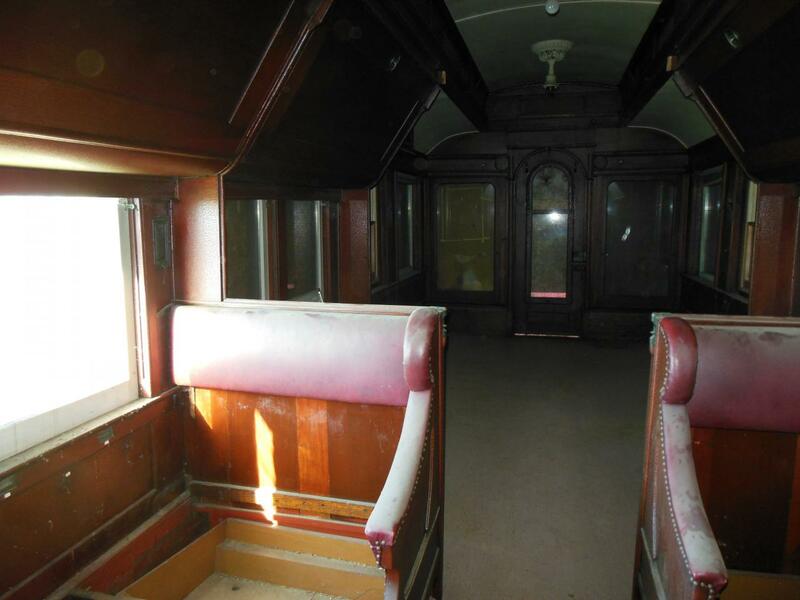 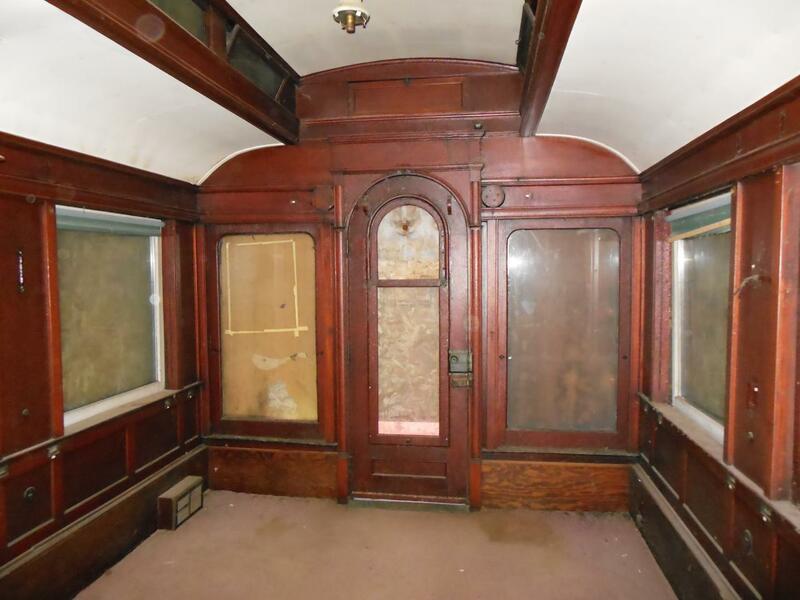 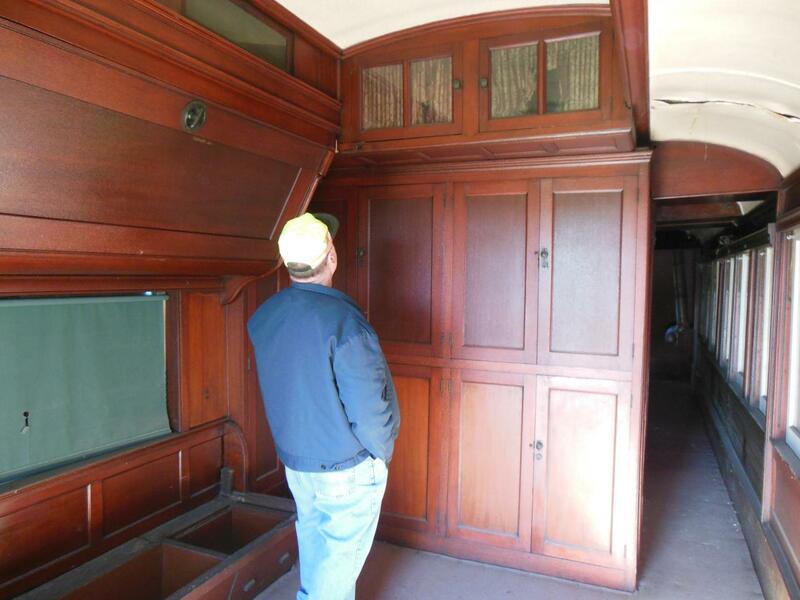 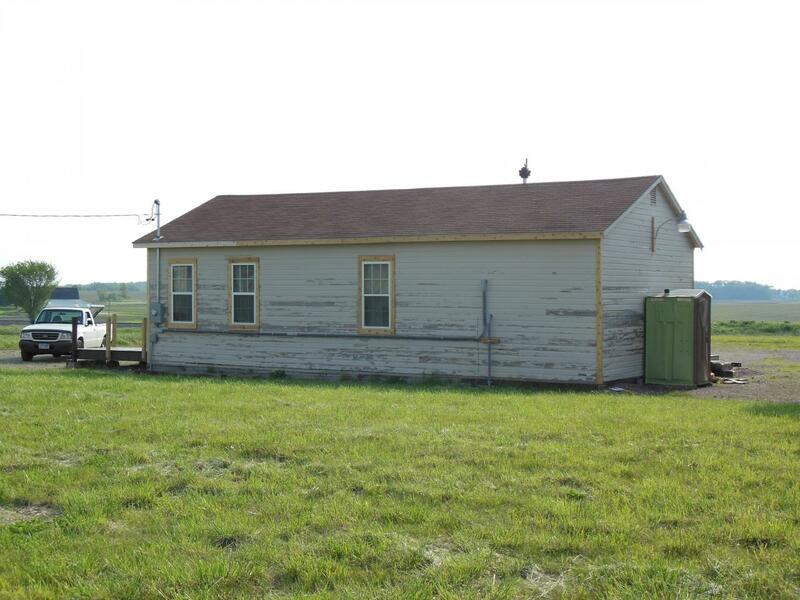 Some of the unique rolling stock GSRM has aqcuired include an 1880 Pullman-built office car (used at one time by James J Hill), an 1871 CB&Q waycar, a circa 1910 railway post office car, a Milwaukee road Wire Car and other pieces dating from the 1910s to the 1940s.